Our diverse team of developers specialize in various software languages, allowing us to develop different types of applications across all major platforms, including the most popular mobile platforms: iOS, Android, and Windows. Our web team specializes in HTML, CSS, LESS, PHP, AngularJS, Ruby, and more. This diversity and experience in the various programming languages gives us great flexibility when it comes to choosing the perfect language and environment for your next project. No matter what platform the application is deployed on, the user interface is an essential part of the user experience. We specialize in building complex websites and ecommerce stores. We take the load off your shoulders by designing, developing, and deploying your new site. Even after your new website is deployed, we monitor and maintain it to make sure that its fast and secure, even as your visitor count increases. We offer various services to monitor and track the growth of your new site, so you can be sure that its converting well and performing at a high level. All of our sites are built in scalable environments, which means you can be prepared for a huge influx of visitors without breaking the bank. We can build your next ecommerce website in a scalable environment allowing your new online system to grow as you grow. Security, maintenance, off-site backup, patches, and more are taken care of for you. Let us handle the tech so you can focus on your business. Monitor. Encrypt. Protect. At Marshall Tech, we make security a priority. From monitoring the stability and traffic of your application, to encrypting the transmission of data, to backing up your valuable data, we have all angles of security and backup covered. We’ve developed a unique system through various partnerships with industry-leaders, including SiteLock, CodeGuard, and VEBA. From daily malware scanning to minute-to-minute uptime monitoring, you can rest assured we will know immediately should an issue arise. From code encryption to data-traffic encryption, we have access to the best in both, including 256-bit SSL certificates. Even with the best precautions, we know something can always go wrong. We offer state-of-the-art, off-site, automatic, and cloud backup for all software. Once your website or application is launched, there is still the daunting task of reaching the masses. Social media is a great tool to promote your products, services, or company. You can also encourage customers to engage with your company by offering discounts and other incentives. Pay-per-click advertising campaigns can also help you reach new customers. SEO is proven to help increase your business by allowing your website to be found more easily by potential customers for specific keywords. It's important to have a social media presence to grab the potential customers when they are looking for you (or your competitors) on social media. A good option for businesses who want to drive more traffic and attract new customers. PPC can be used with various advertisers, including Google. An beautifully designed and developed application is only as good as the infrastructure behind it. If the infrastructure and servers are old, slow, and outdated, the application will perform poorly and users won’t be happy. For this reason, we offer completely managed servers and server administration so that you can rest assured your application will run smoothly and your data will be stored securely. All servers, hosting, and equipment is powered by our sister company, VEBA. Things happen fast. That's why you need a fast and secure cloud that can quickly scale as your needs scale, without breaking the bank. We also offer traditional but powerful dedicated servers, virtual private servers, and shared servers. All available fully managed so you don't lift a finger. Data is important. We can off-load your databases to a dedicated cloud to maximize the database's performance and keep your application running smoothly. Getting off the ground is always a challenge. We have worked with numerous clients starting new projects, businesses, mobile applications, or websites. In today’s competitive world, you need a partner to help advise you when it comes to tech-related issues.  Marshall Tech will be there every step of the way to help you work your way to your business goals and beyond. If you're a tech startup, we can help you plan and develop your product. If you are in other fields, we can help with your website and marketing strategy. We know that sometimes big things can happen overnight. For that reason, we build you a scalable infrastructure that can be upgraded on-demand. With years and years of experience within our company's leadership, we can be a valuable asset to help answer some of the questions you may have. Not sure what you need? Schedule your FREE consultation today to speak with a specialist! We pride ourselves in our professional and reliable service. Give us a call or live chat with us to learn more.